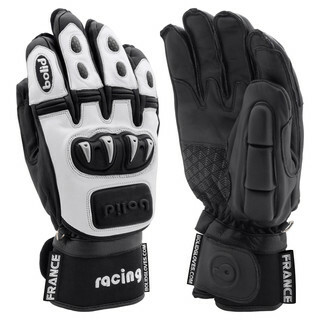 Ski gloves Leopard Tpu Skin﻿﻿ 100% Leather (race, cross). Leather Aniline®, TPU Khopa®, LUP Khopa®,﻿ CARBON Baadan®, Primaloft®, Thinsulate®, Brushed Cotton®, Polar®, Clarino®. Ski gloves of the Race series, made of leather of top tanning quality, so-called aniline leather (Bolid Aniline®). 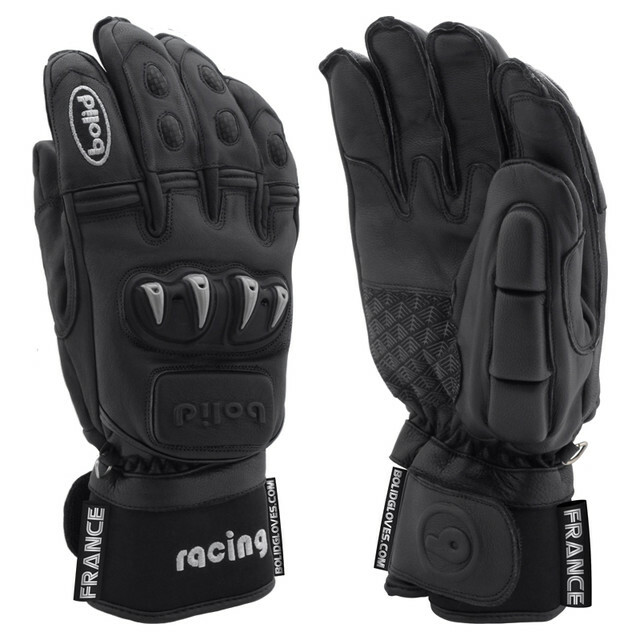 There is a special external way of stitching of leather, on the palm and finger-bulbs area, which provides better fit and greater grip and comfort. The back of the glove features a protective system made of thermoplastic polyurethane (TPU Khopa®) and rubber-leather pads that protect digital bones (LUP Khopa®). Additional polyurethane and leather pads shelter the wrist (LUP Khopa®). 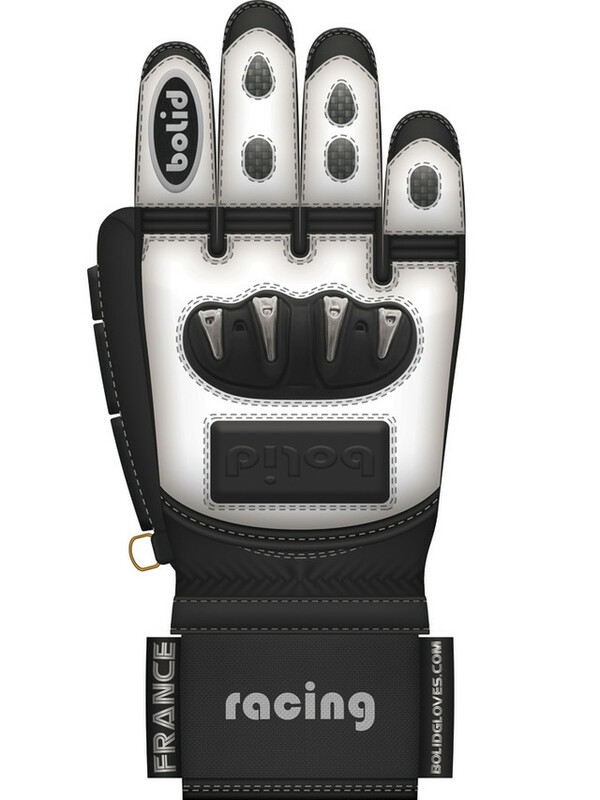 Additional pads made with carbon fibers shelter the fingers area(CARBON Baadan®). 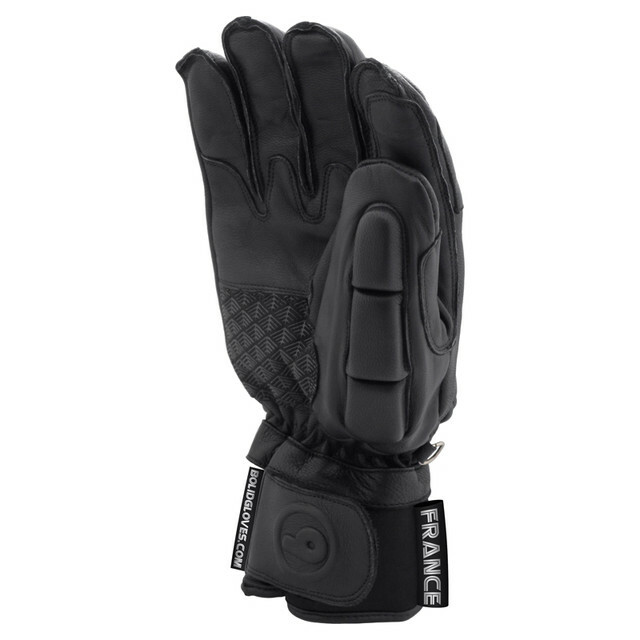 To obtain efficient thermal protection of hands, the inside of the gloves is made with Thinsulate® Primaloft® insulation and with Polar® lining. The Impregnation by modern chemicals (nano-technology) provides water resistance. There is also additional Brushed Cotton® lining that absorbs moisture. Palm surface is covered with Clarino® leather, which does not harden in contact with water. It features a silicon printing that increases water-resistance and anti-skidding properties. 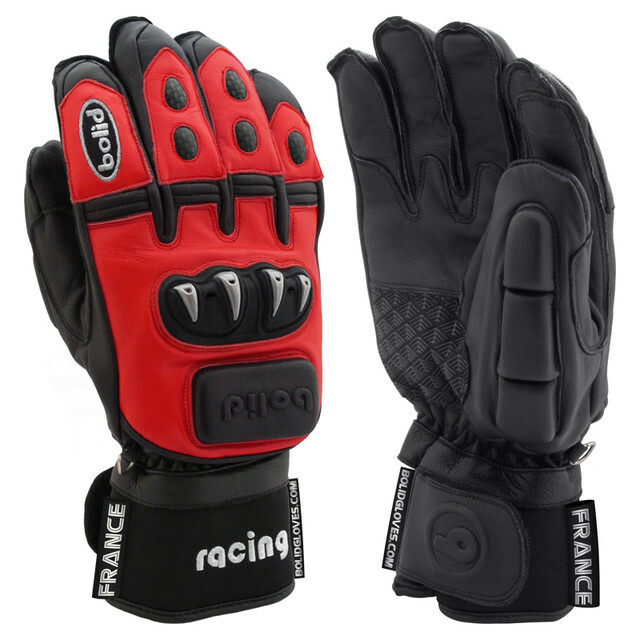 These gloves are irreplaceable for those who search for a perfect grip, full hand protection against mechanical factors (friction, impact, etc.) and comfort. The glove has a zipped pocket for skipass (or other item of the same dimensions).